How Many Diapers Does It Take? One diaper, two diapers...5,000 diapers, oh my! According to DiaperFreeBaby.org, "A full-time diapered baby averages 5,000-8,000 diaper changes before the completion of potty-training." 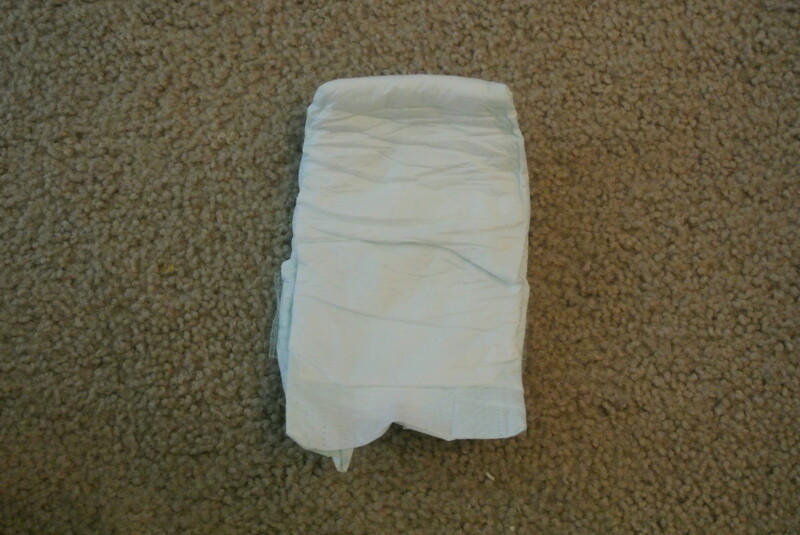 (www.diaperfreebaby.org). That's a whole lotta diapers! 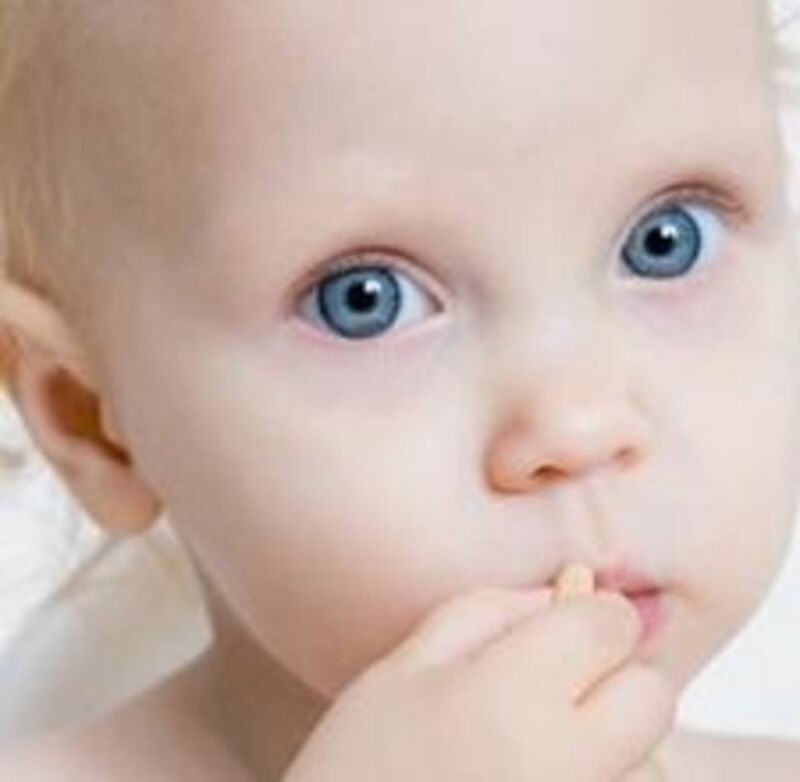 Babies come with several responsibilities and lots of needs. One things every baby needs plenty of are diapers. 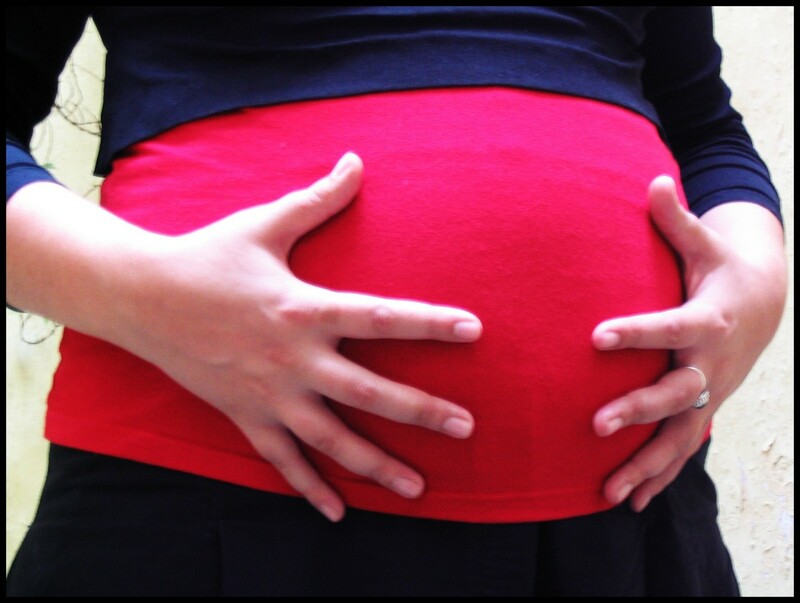 What's a better gift to give parents who are expecting a bundle of joy than a bundle of diapers? 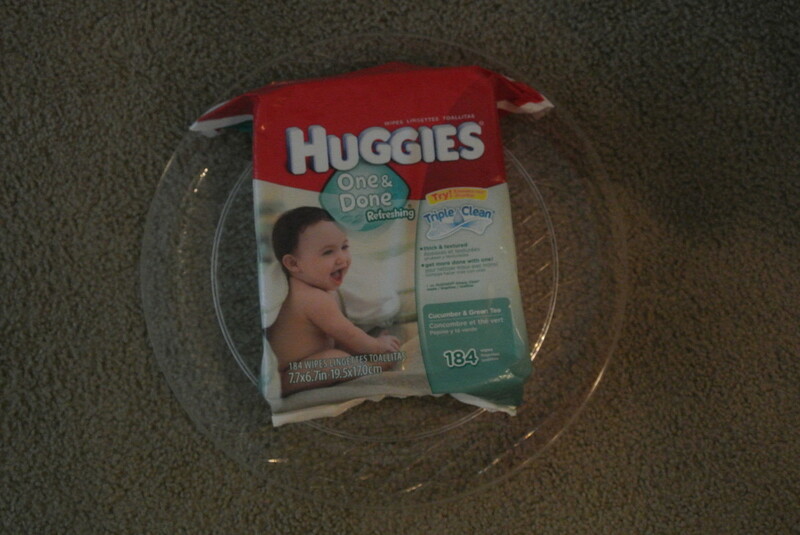 A box of diapers, however, do not do much to appease the eye especially if they are unwrapping it at a baby shower. 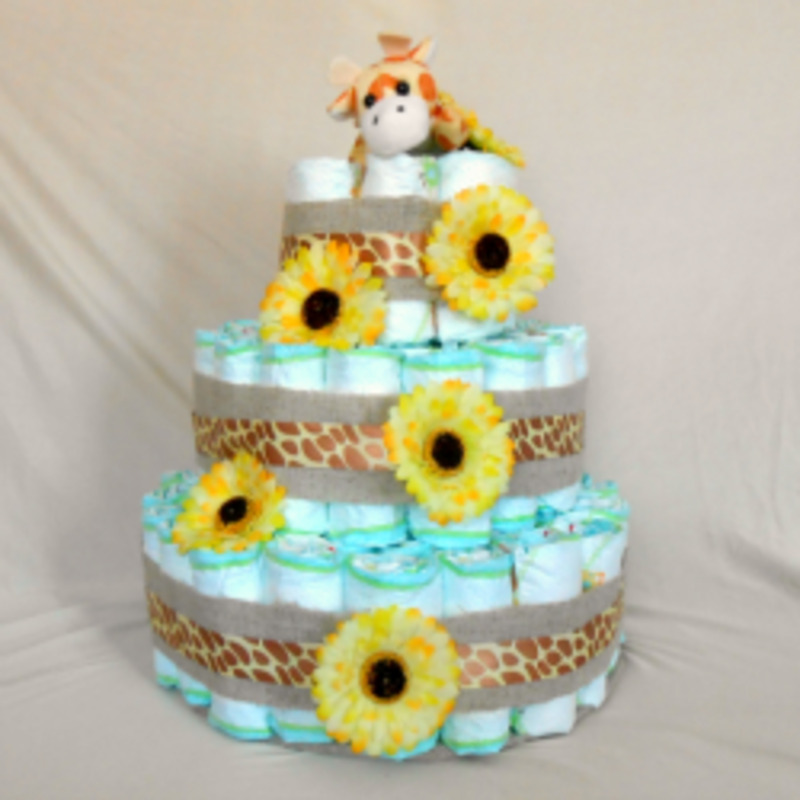 Most likely they wouldn't mind receiving a package of diapers because they would be grateful for such a practical gift but for photo's sake and for an extra punch of joy, presenting a diaper cake instead would be sweeter eye candy. It can also double as a centerpiece to place on the gift table during the party - an instant decoration! 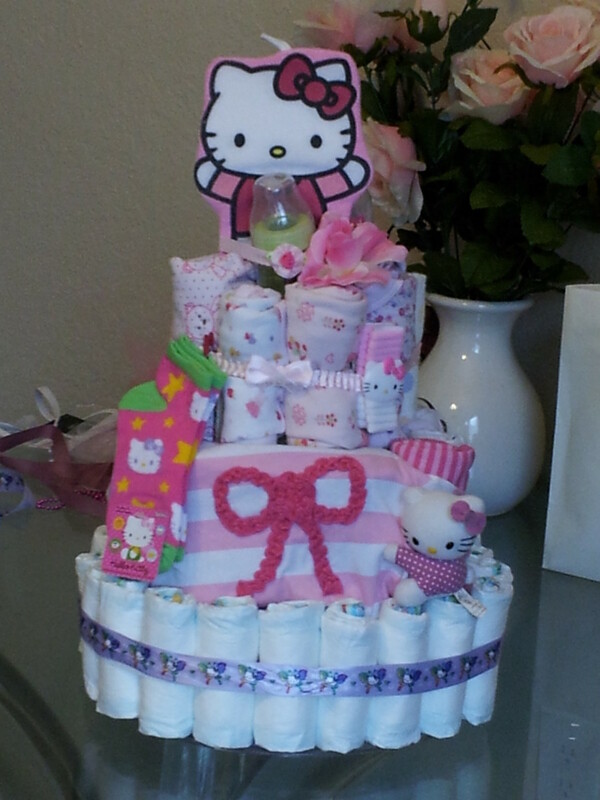 I have made a couple diaper cakes for friends who are expecting. They are simple and fun to create so let your creativity flow! 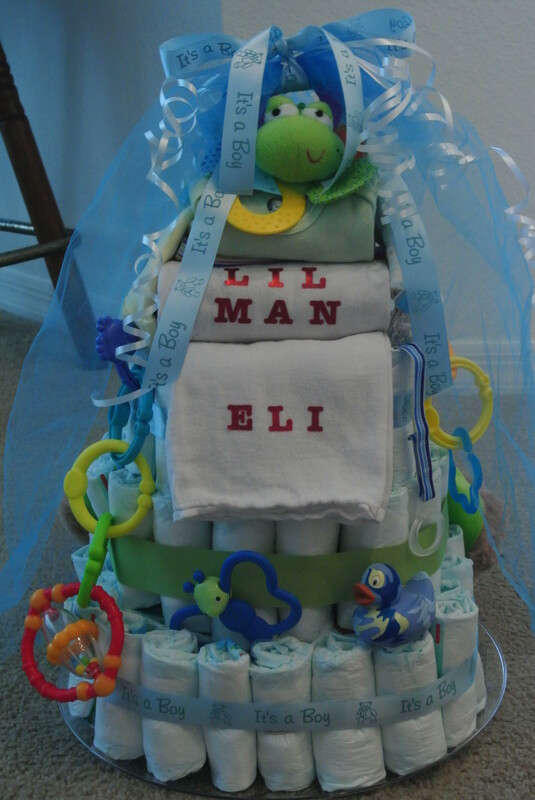 Diaper cakes are versatile to decorate whether the baby is a girl or boy. Wooden dowels or something to hold structure for the cake. I used chopsticks. Big colorful decorative ribbon to wrap around tiers. 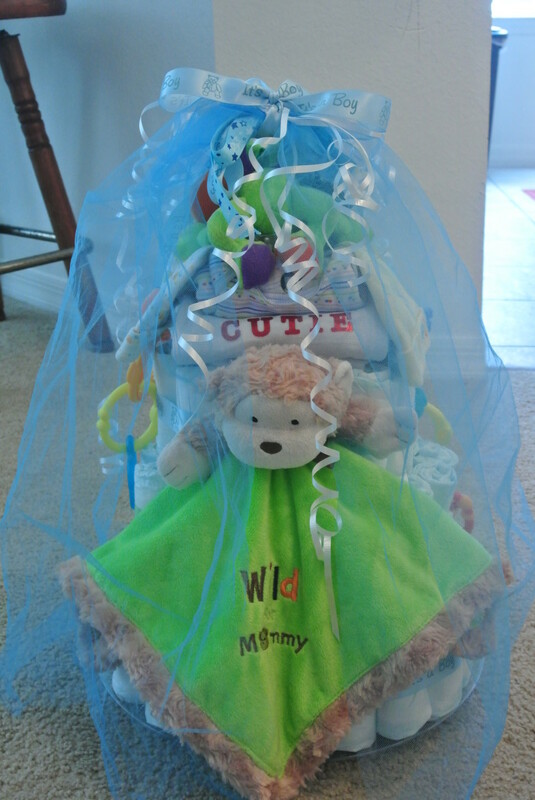 other baby gifts to place on or inside cake like baby wipes, clothes, burp cloths, wash cloths, bibs, bottles, etc. Start by visualizing what you want the cake to look like. Will it be a girly cake or one for a boy? How tall will it be; how many tiers do you want the cake to have? 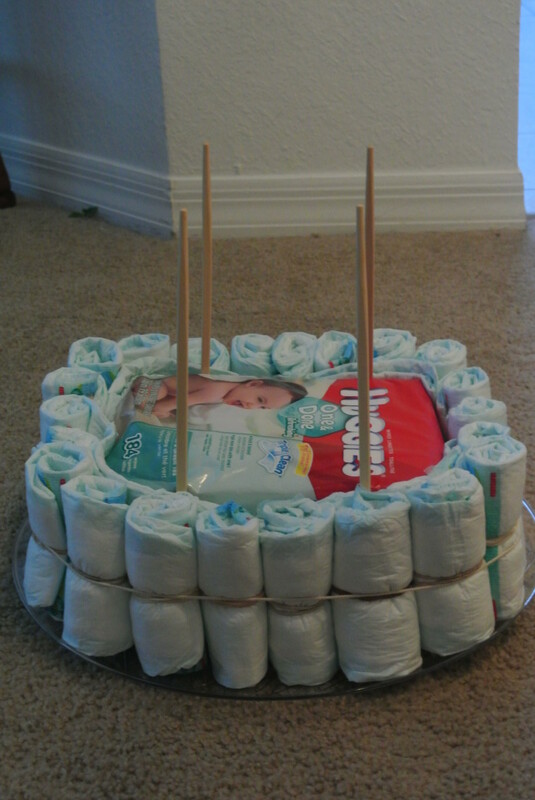 Are you using just diapers or playing it up with some other "cake decorations"? 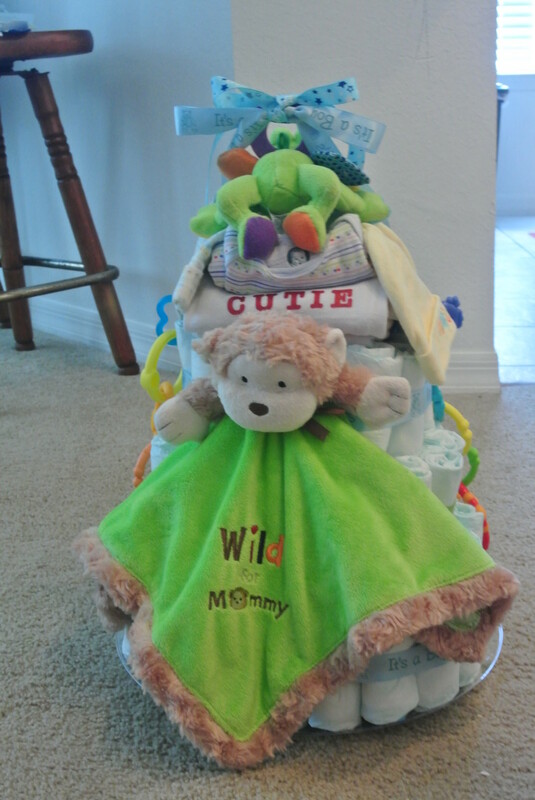 Once you have a good idea of your vision for the diaper cake, be sure you have everything you need to whip it up. 3. 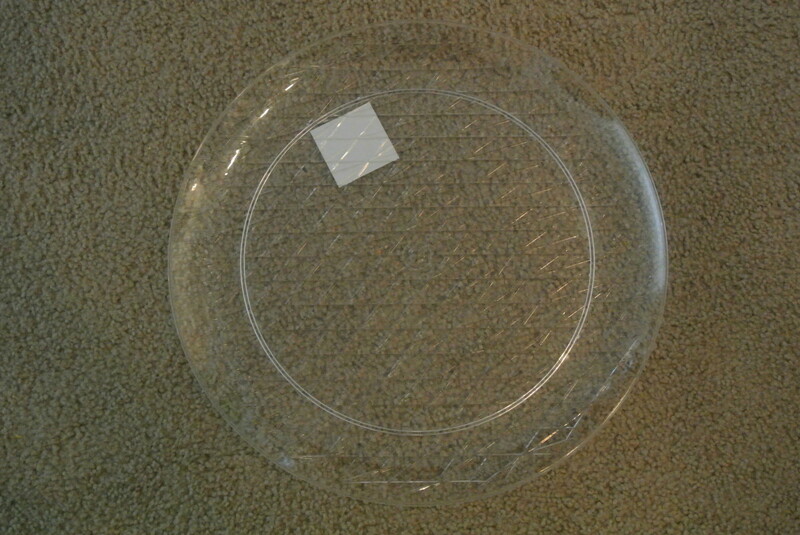 Choose the size of the plate you need for the base of the cake. 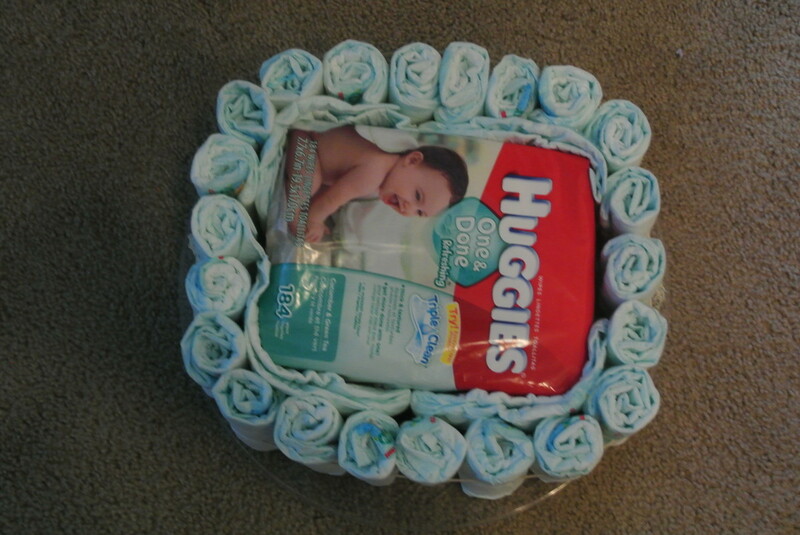 I used a 14-inch plastic plate from the dollar store for this boy diaper cake. 4. Roll each diaper. 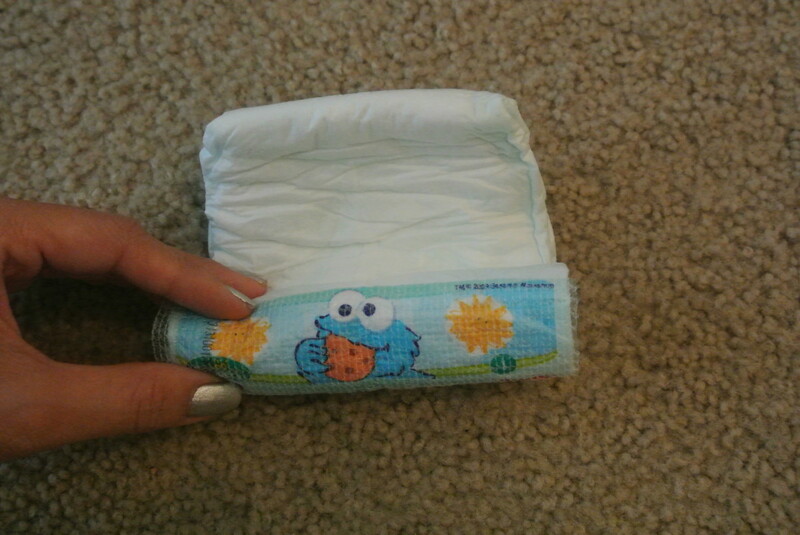 Start by putting the diaper with design face down. The open ends should be nearest to you. Roll that inward so that the opening is hidden. 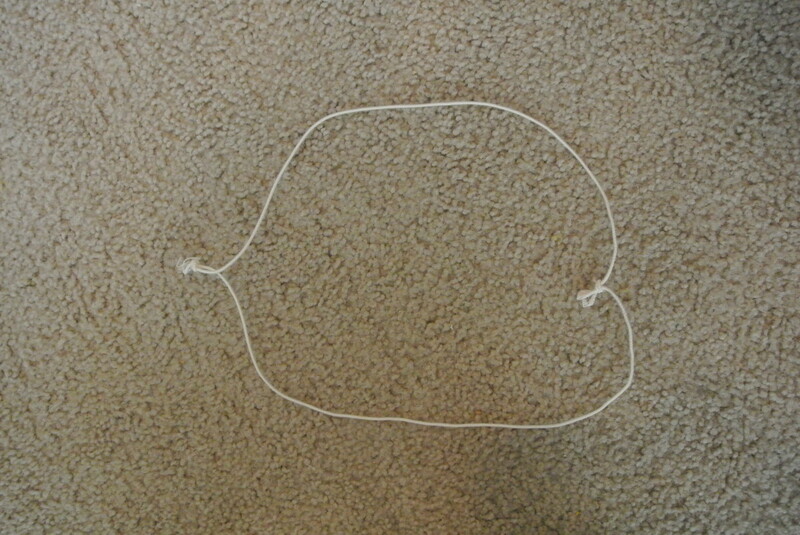 Use a rubberband, twine or ribbon to wrap around it to keep it rolled. 5. 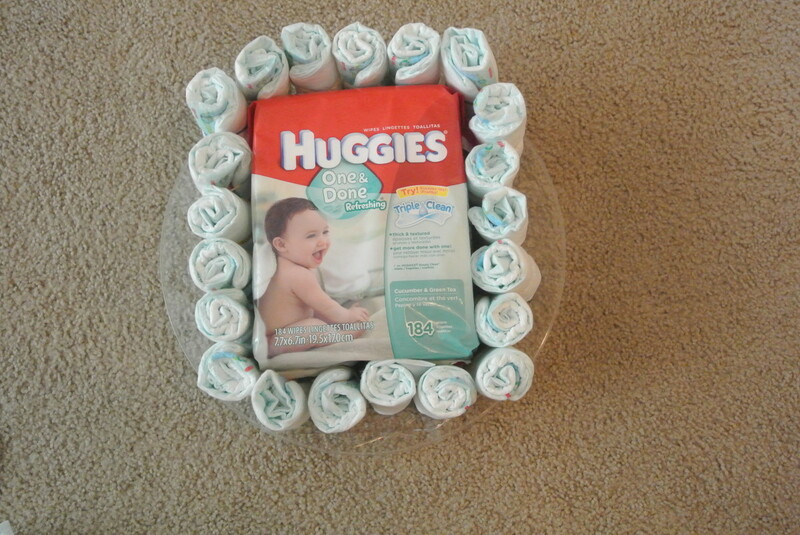 After rolling each diaper, place the "filling" (baby wipes, clothes, etc.) on the plate. 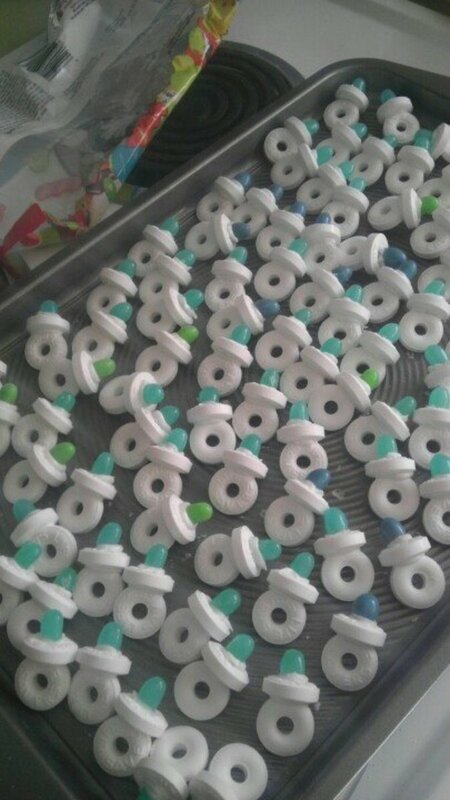 Place diapers around the filling. 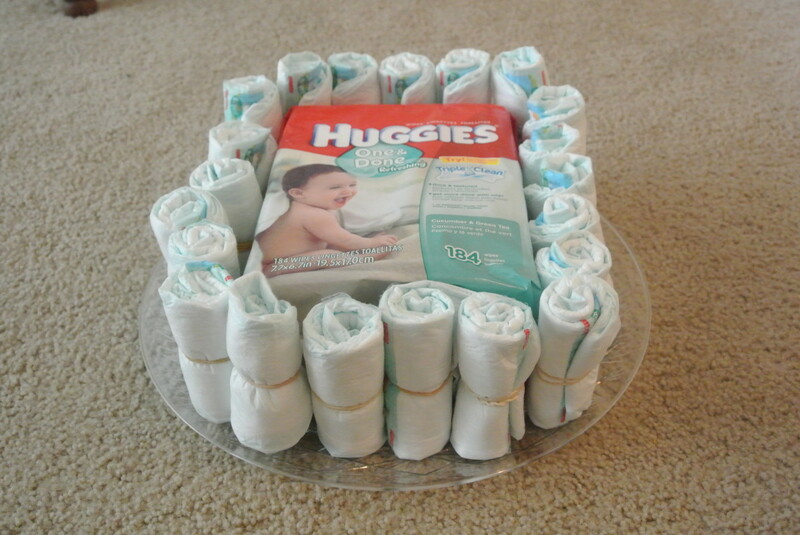 If you're not using any filling inside the cake and the whole cake will consists of diapers, then gather five diapers together and place rubberband or ribbon around them. 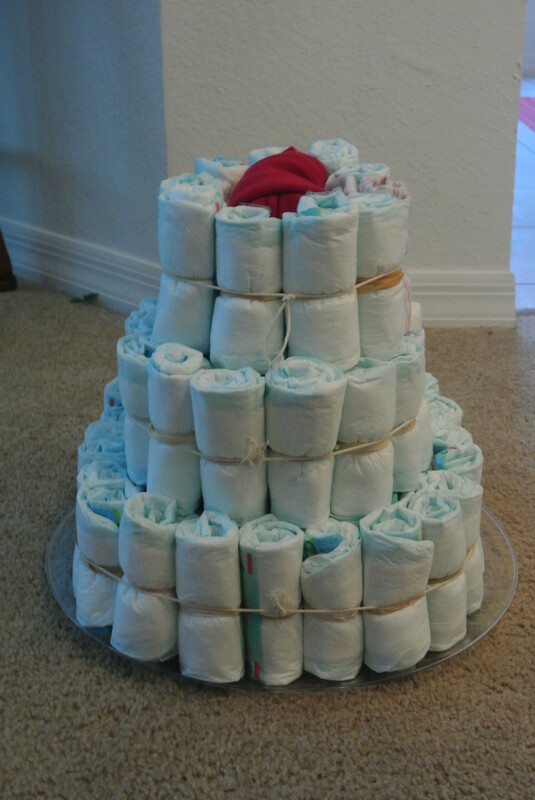 Take several sets of five bound diapers to create the base of cake. 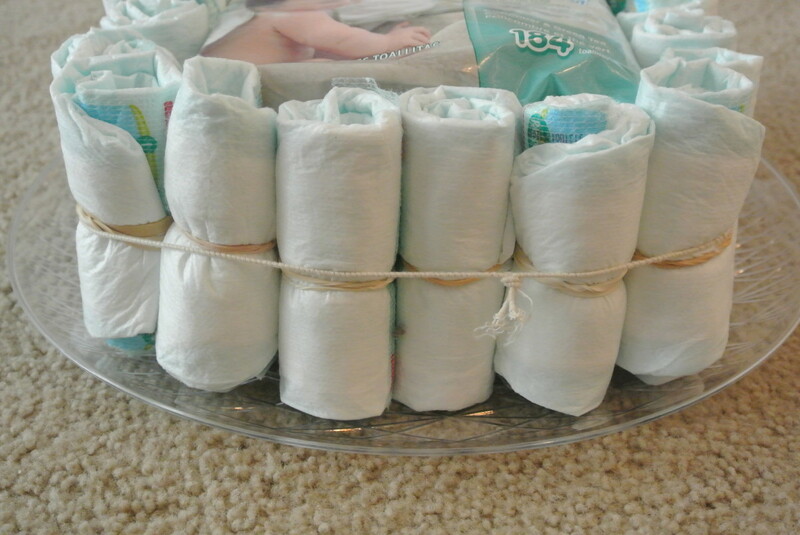 If you're using only diapers for the next tier, then do the same thing with tying together five diapers but don't use as many rolls of diapers as you did for the bottom base. 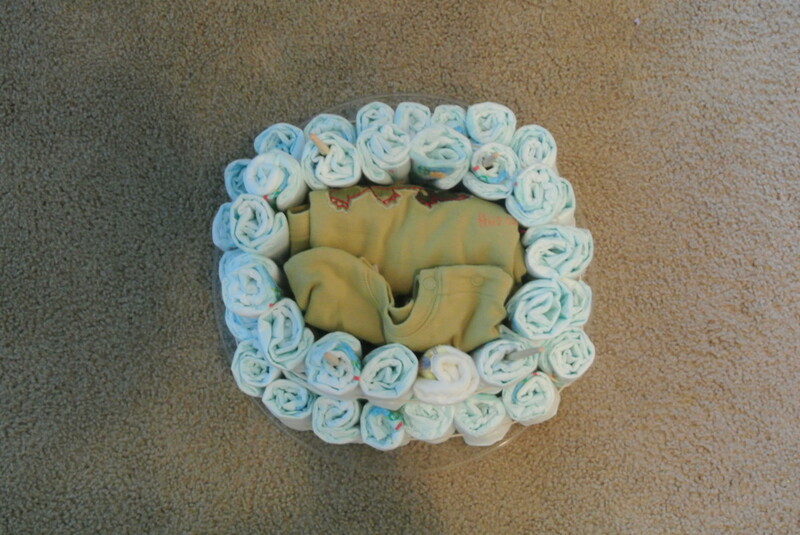 For example, if you used eight bound diapers, only use six for the next tier and so forth. 6. 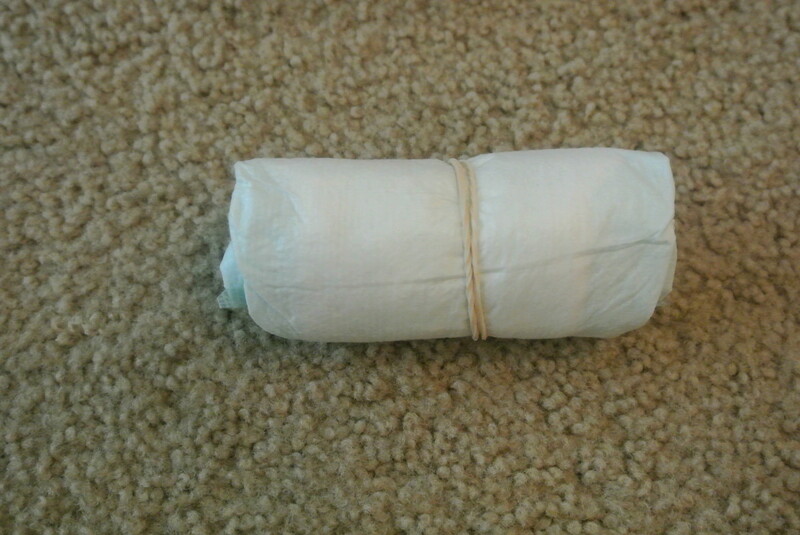 Secure diapers with large rubberband, twine or ribbon. 7. 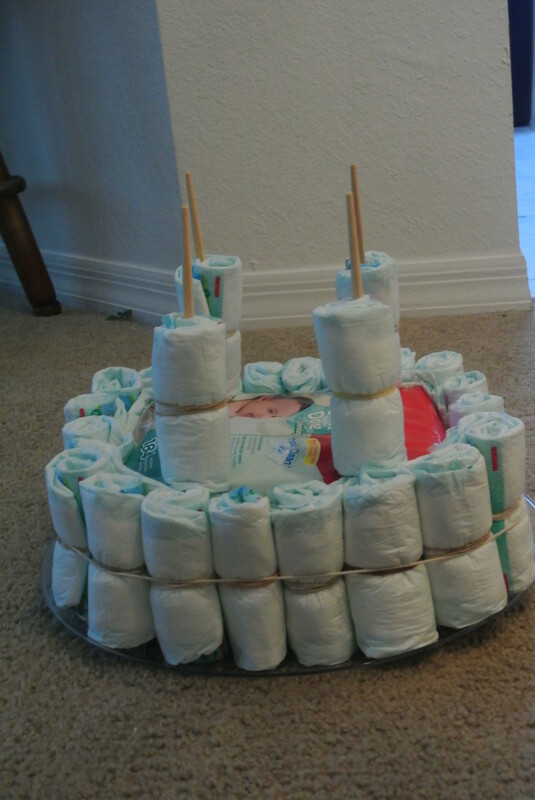 Place wooden dowels in between diapers and filler to form a structure for the next tiers. I taped down each chopstick to the filler (bag of baby wipes) to keep them from moving. 8. Repeat steps 4-6 with second tier and any tiers after that. 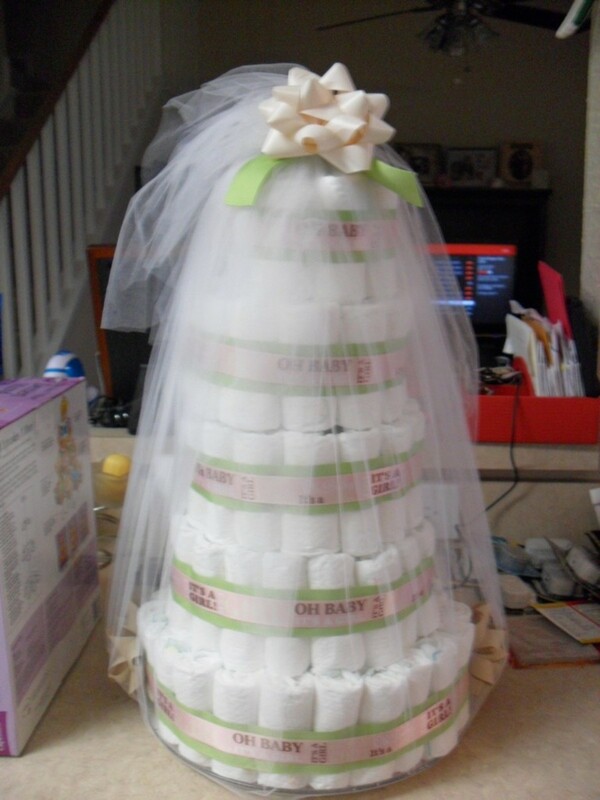 Did you receive a diaper cake when you were expecting? 9. Use decorative, colorful ribbon to tie around each tier. Try to cover the other ribbons and rubberbands with the nicer ribbon. I used clear tape to tape ends of the ribbon together. 10. Fix all the diapers to make sure they are lined up the way you want them. 11. Optional: Put a "cake topper" to place on top of the cake. I used a toy frog. I also knew I wanted the burp cloth with the baby's name on it to hang down from the top so I put that on first under the frog. I secured the toy to the burp cloth using pins. Remember, if you use any kind of pins or sharp objects to hold things together, don't poke the actual diapers! Place any other "decorations" (toys, bottles, bibs) around cake. You can insert them between the ribbon or behind it as long as they are secured. Use these other items to cover or hide any flaws or details you don't want seen like the taped ribbon around the cake. Wrap tulle in a complimentary color around the cake or place on top of the cake. Add a large bow or streaming ribbons down the cake. Place a card or topper with child's name or initials on it. Add in flowers, small bows or buttons. Throw on some baby-themed confetti around bottom of plate or all over cake to add that extra touch and sparkle! When it is time to deliver the cake, carry the cake under the base, holding the plate with both hands. 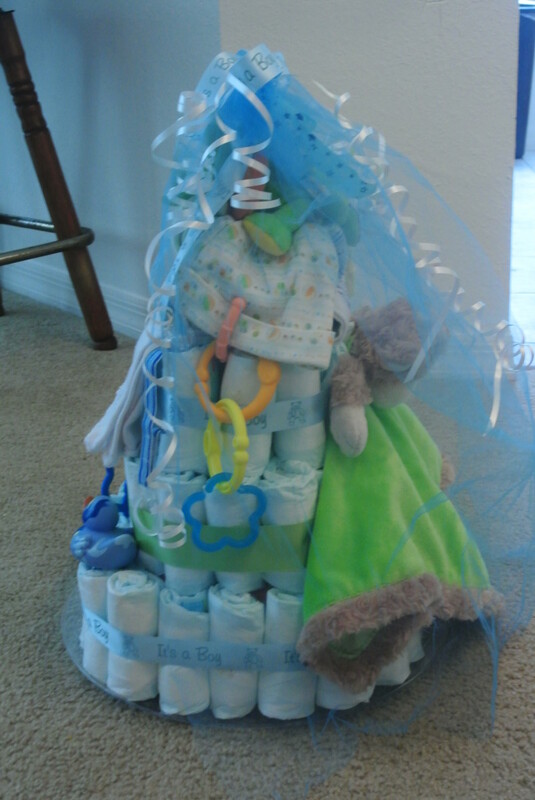 You can secure the entire diaper cake if you want by wrapping some of the decorative ribbon from the top to under the plate and taping it underneath the plate. 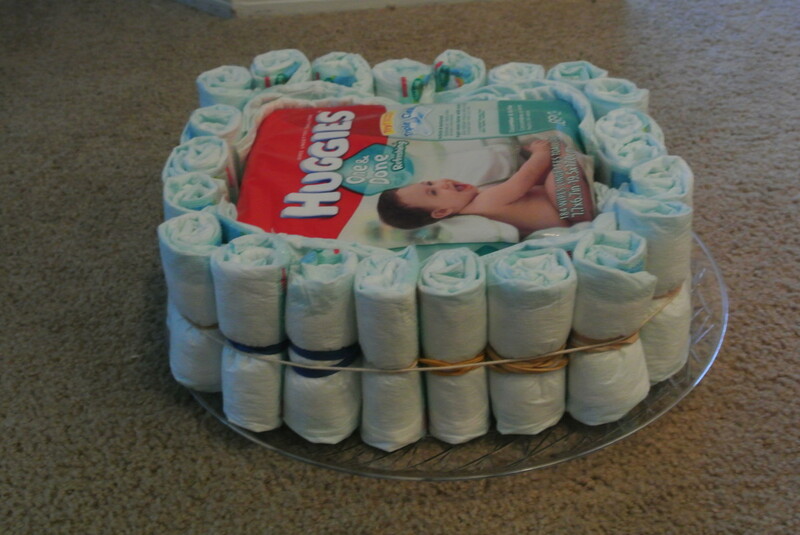 You can also wrap the whole cake with tulle to keep all the diapers from falling off the plate. If you choose not to do this, be careful that the cake doesn't tip over while carrying it. 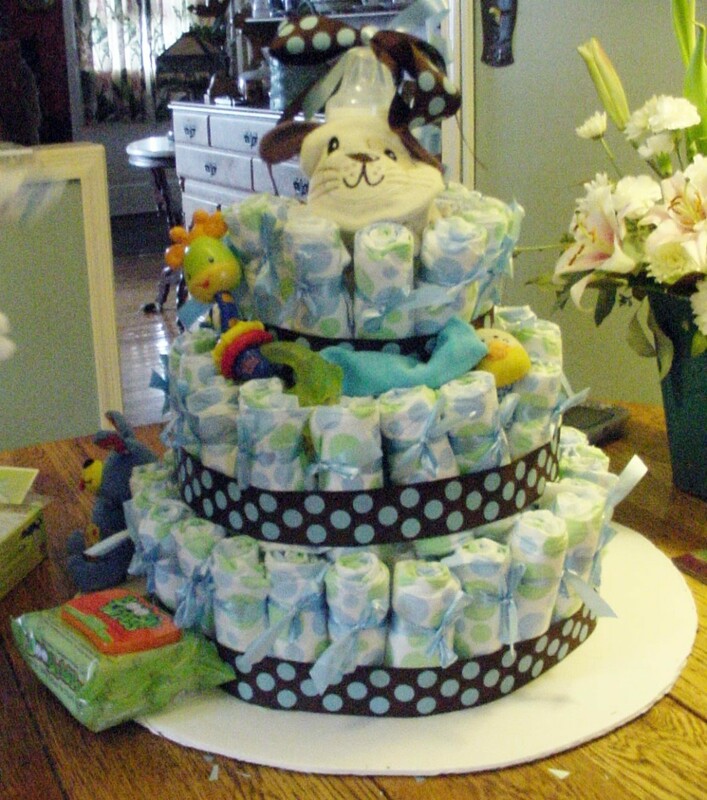 Don't underestimate the weight of the entire diaper cake once it is completed particularly if you did put filling inside and other items around the cake. The cake can be heavier than what it looks like! Does your cake look good enough to eat? 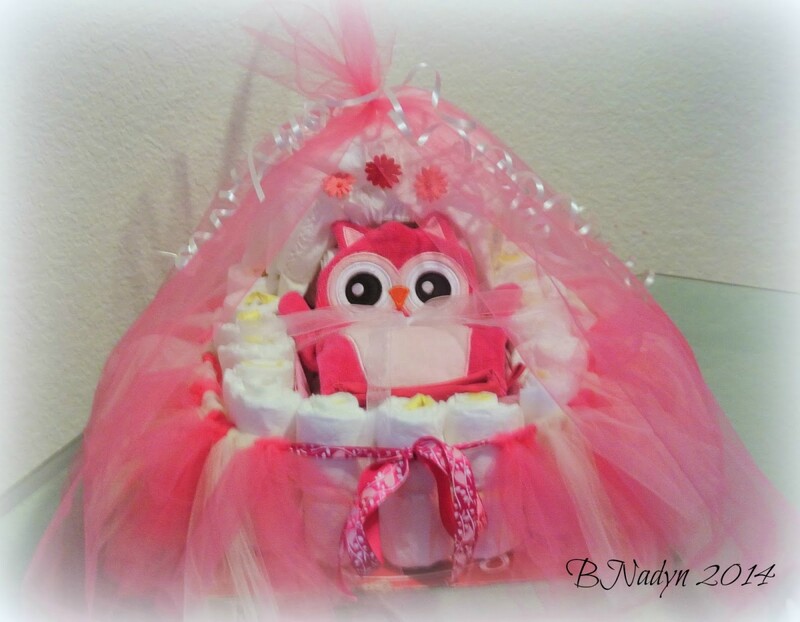 Diaper cakes come in all different sizes, themes and colors but the bottom line is that they are a practical gift that will make the expecting parents' eyes light up. The bonus is that their appreciation doesn't stop there; once they take it home and start "cutting" into it, they will see the time and love put into "baking" it (even if you bought if you had it "store-bought"). 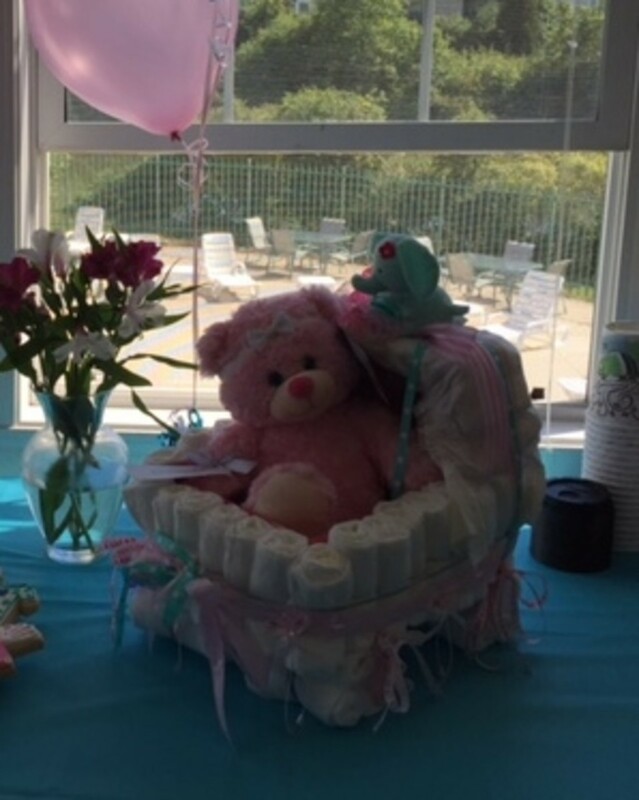 When I received a diaper cake for my daughter, I was ecstatic and when I started to take it apart, I was filled with joy seeing all the little "surprises" my friend put into making it (bibs, baby wipes and clothes). 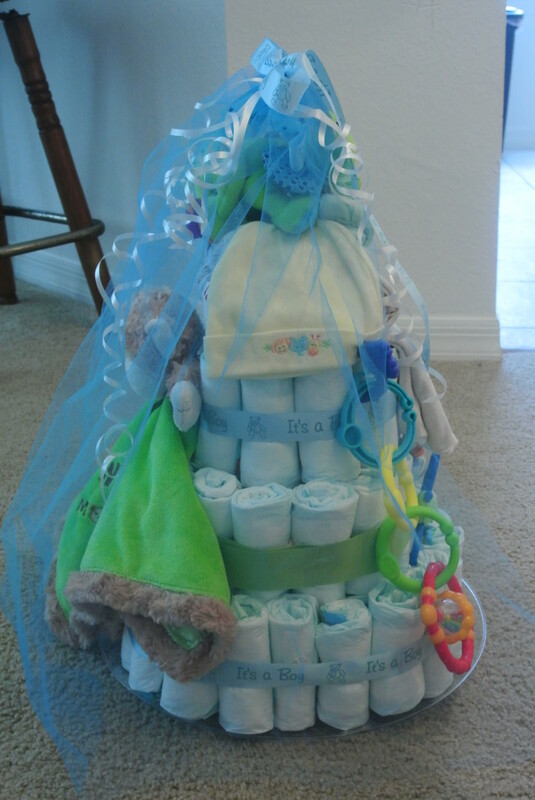 A diaper cake is sure to be a scrumptious gift that can be used as a centerpiece or displayed as lovely décor for the baby shower. Most importantly, those diapers will eventually serve their ultimate purpose: to cover that baby bum! Are you looking for some new, fresh ideas on how to design and decorate baby's nursery? Here are some different and creative ideas to make baby's room a bit more unique. You can never be too safe when it comes to your kids, whether it be during the summer while traveling or any day of the year. Kids can get lost anywhere so here are some tips to prevent the worse. Don't let the rain outside stop you from enjoying your time indoors. Here's plenty of activities to occupy your time alone, with the kids or with that special someone. They are gaining in popularity now. 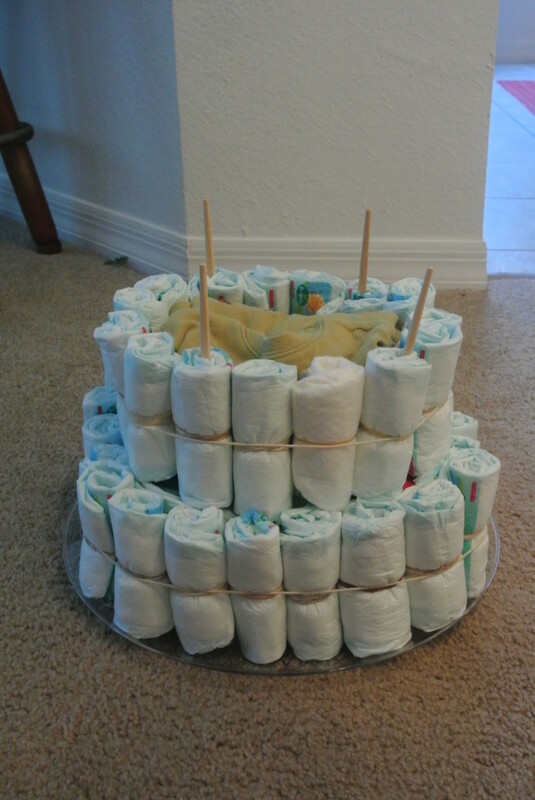 I know most people who are having a baby request tons of diapers so I would rather give them a diaper cake. They're also fun to make so it's a win-win!